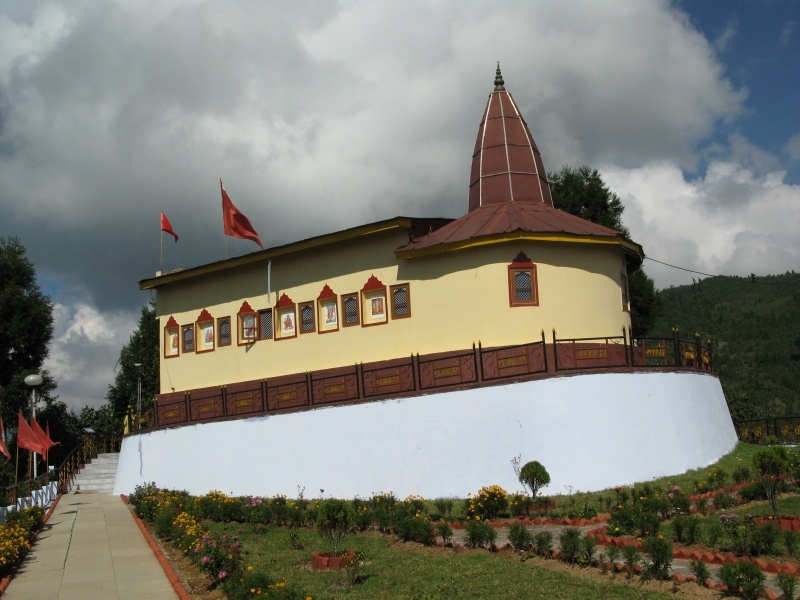 Hanuman Tok is located 8 to 9 km away from Gangtok town (7,200 ft) is a Hindu temple devoted to Lord Hanuman. The temple is few kilometers up from Ganesh Tok. It is another peaceful place to worship and meditate. The Hanuman Tok compound is little larger compared to Ganesh Tok, but it offers clear view of Mt. Khangchendzonga from here. Entrance of the temple consist of long upstairs, and when you reach the temple, you might feel little exhausted, but once you reach the top it is all worth walking. The temple is really peaceful and the view of surrounding hill and mountains is just breathtaking. Hanuman Tok is maintained by a unit of the Indian Army.